Melbourne is also known as Victoria’s cultural mecca; a place where you can find just about anything to entice your sights and senses. 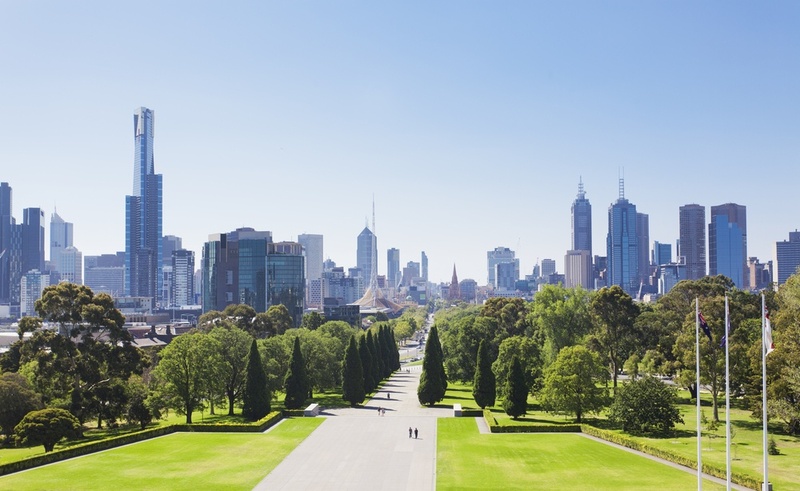 With our list of thing to do in Melbourne, Australia, you’ll want to stay another week in this southeastern Australian destination! About 90 minutes from Melbourne is Phillips Island where you will find hiking, beaches, and shopping. Plan on staying until sunset or even overnight, so you can see the main attraction: thousands of penguins that can be seen at sunset. It’s quite a sight! More than just a sports venue, the MCG is dubbed Melbourne’s “Opera House”, since it such an iconic landmark and has been host to many events over the years. Check the events calendar for Australia’s largest stadium which hosts events year round and has a world famous pub and cafe on site. For the wine aficionados, Melbourne is host to some of Australia’s award winning wineries. If you’re feeling adventurous, arrive by hot air balloon or drive some of the gorgeous countryside routes, including the Yarra Valley Regional Food Trail. 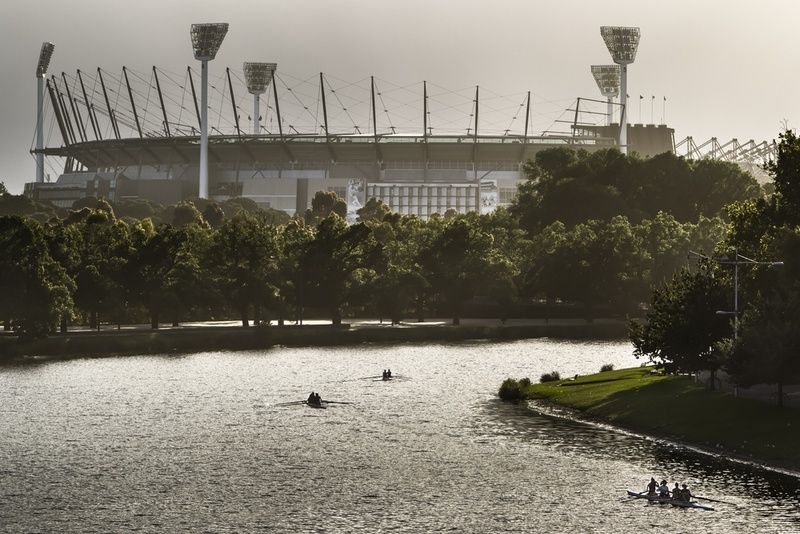 There are so many things to do in Melbourne, Australia, but if you find yourself here during January, the Australian Open is a must-see for sports fans. With top talent from all over the world, this championship will have some impressive match-ups. Book tickets early for this family-friendly event. For those that love performing arts and music, Melbourne is known the event destination in Australia. If you’re traveling during summer, spend a warm evening outdoots at the Myer Music Bowl with the renowned Melbourne Symphony Orchestra. Or if you’re in need of a laugh, the Melbourne International Comedy Festival, one of the largest of comedy festivals in the world, is held at the nearby Recital Center and is sure to be a crowd pleaser. You’ll spend hours wandering through the southern hemisphere’s largest open-air market, which offers fresh farm produce and everything from clothing to jewelry. This historic landmark that dates back more than 120 years is a popular destination for locals on weekends. 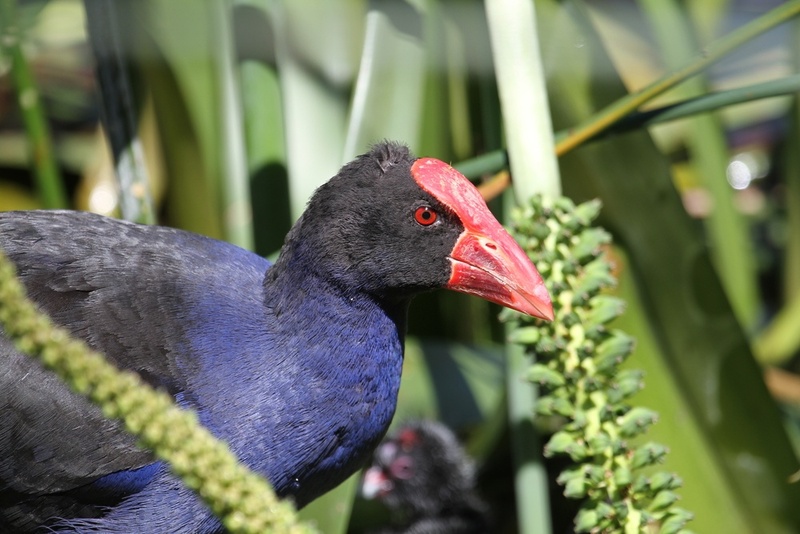 Get outdoors and enjoy the Royal Botanic Gardens contain extensively landscaped gardens covering 86 acres and feature thousands of plants from across the country and around the world. Enjoy a leisurely stroll through a landscape of plants, shrubs, and trees or sign up for a free guided walk. For a multi media education on aboriginal art, visit this gallery in the Dandenong Ranges. A full calendar hosts music, live theatre and other events alongside their permanent exhibit highlighting the art and contributions of Australia’s natives. Melbourne was named UNESCO City of Literature in 2008, and this library has played a prominent role in its literary achievements since its opening in 1854. With a huge collection of over 2 million books, an impressive concrete dome, and decorative plasterwork, literary lovers will want to see this beautiful landmark. Some of Australia’s most coveted fashion designers have set up shop in Melbourne. Scanlan Theodore, known for understated femininity, has defined Melbourne style for almost three decades and is known locally as well as overseas. Ultra chic and modern clothing line, Life With Bird is the partnership between designer Nicholas Van Messner and fashion stylist and photographer Bridget ‘Bird’ McCall. Visit their boutiques around Melbourne and take home that stylish souvenir!